Negativity is like a drug. It’s all too easy to get caught up in a complaining fest either in our minds or with someone else. 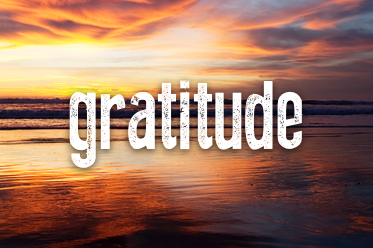 Gratitude, on the other hand, is more difficult to focus on, but when you do, the world is a totally different place. 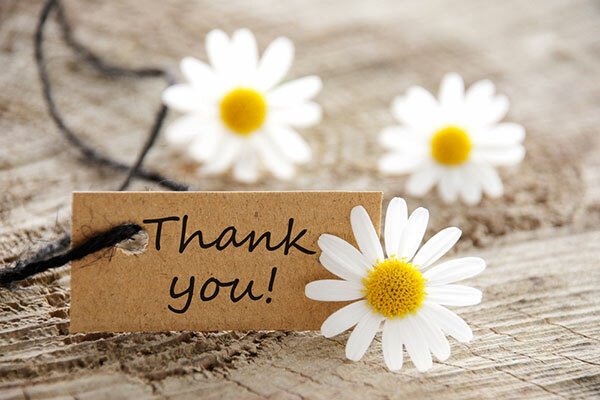 In light of me finishing Broken Worlds, I wanted to express my gratitude for everyone who has been involved. The hubby: He’s listened to hours and hours of me ranting about this book. He deserves much more than a hug and a kiss. My beta readers: Who read the horrible version of Broken Worlds before I finally came up with the final story. They didn’t even judge me. Family: My family and my in-laws have all heard about this book too, and everyone has been encouraging. My writing buddies: Who are probably going to be really glad to hear about something other than this book. My fans: You never know when an excited email about a book to an author can save their sanity. I have a few people on my review team that have been asking for Broken Worlds for quite a while, and their notes to me have come at moments when I wanted to rage quit. Heavenly Father: I don’t normally share much about my religion, but I’ve felt more than one comforting, spiritual pat on the back as I’ve agonized over this book. It’s nice to know there’s someone at the top routing for me, even when I eat an entire pan of brownies in protest of having to rewrite the middle of the story…again. So if you’re discouraged, take a moment to come up with a few things you’re grateful for. Whether it be people or things or circumstances. I promise it will brighten your day!